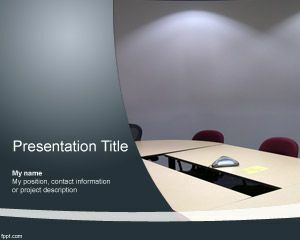 Online TV PowerPoint Template is a free television PPT template for presentations about online TV or online meetings, but also useful for shows or expo presentations. 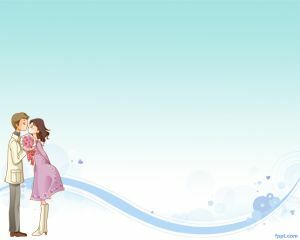 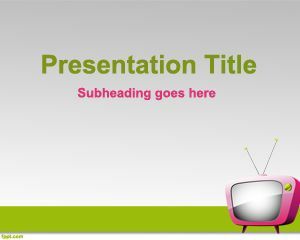 The template contains a old fashion TV with violet color over a gray background with green border at bottom. 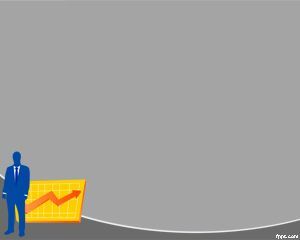 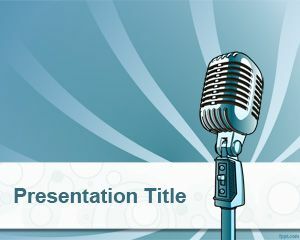 The template can be used for shows or celebrities in PowerPoint as well as TV programs or online meetings and conferencing. 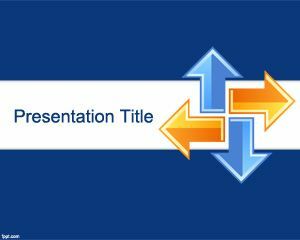 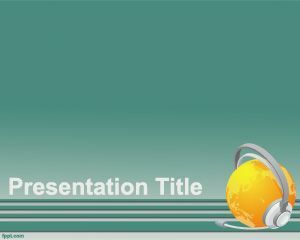 Use this free TV PowerPoint template also for Software PowerPoint presentations.